I love using a chainsaw. Just sayin. 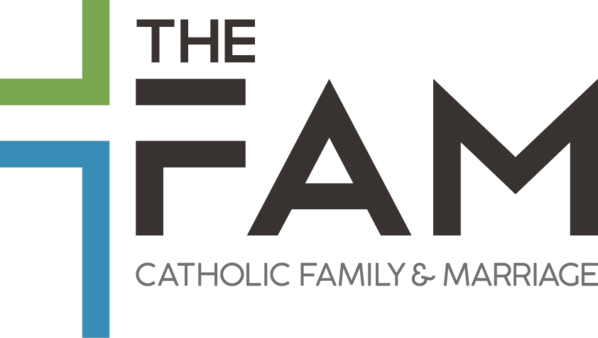 CatholicFAM is a 501(c)3 committed to encouraging, empowering, and equipping families and marriages to be successful. The failure rate of Catholic marriages is the greatest VOCATION CRISIS of our time. Imagine if 20 percent of priests left the priesthood. It would cause widespread panic. Yet, that is exactly what is happening to our sacramental marriages. Catholic Marriage is at its lowest level in decades. Marriage has decreased by 64% since 1969. 1 in 5 Catholic marriages end in divorce. Less that 25% of Catholic parents report attending Mass weekly. This is a crisis of monumental proportions.